Facebook’s Boost Your Business event held in July 2017, provided Zimbabwean businesses with the most up-to-date tools, insights, and best practices for achieving success on Facebook and Instagram. Local innovators learnt directly from Facebook experts in a weekend training. 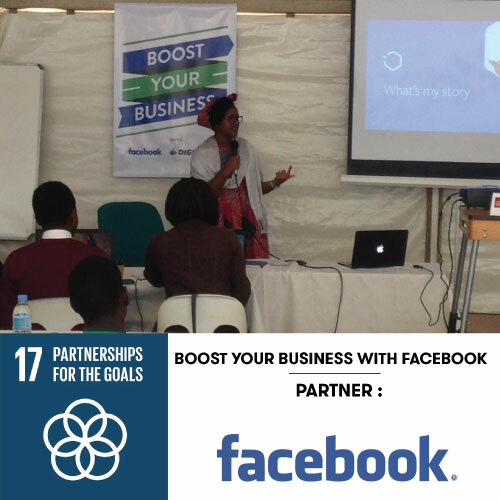 Boost Your Business was an initiative of Facebook and Digify Bytes supported by Dandemutande and saw over 100 people attending the workshop.